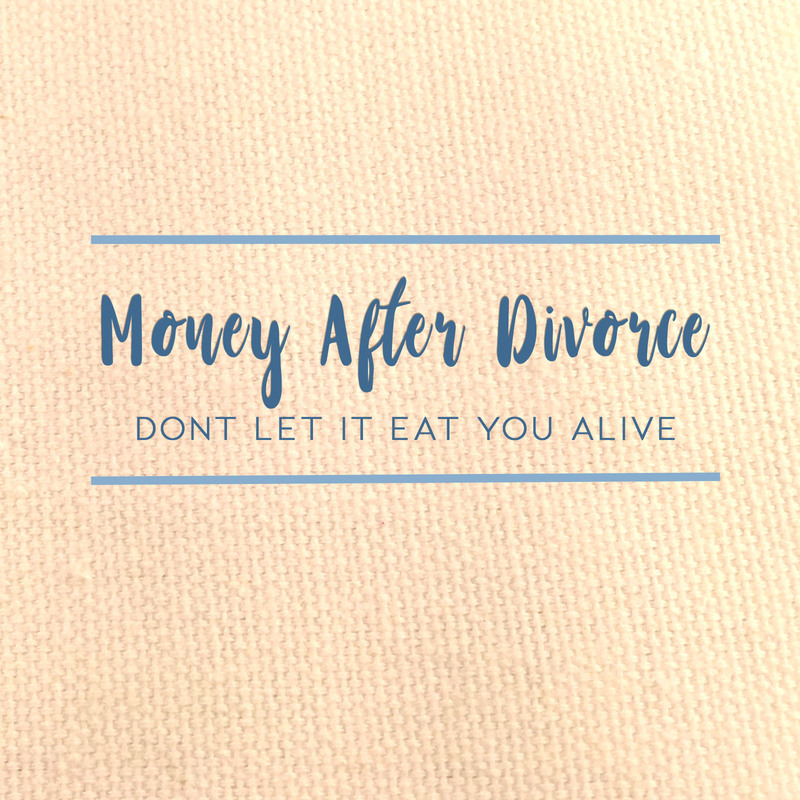 Let’s face it: Your money situation changes drastically after divorce for reasons I don’t need to state here. Conversations among divorced women often turn to financial struggles, what their ex pays or doesn’t pay, and the reasons why it’s hard to get a job. But, it doesn’t need to be like that. Even though we all want our exes to be stand-up people who help us along, what could be better than earning your own money and making your own way? I used to have a really weird relationship with money. I grew up with a lot of it, made a lot of it in my late 20s and early 30s, lost all of it in my late 30s, and spent a lot of years freaking out about it in my early to mid 40s. Then, one day I woke up and decided to change how I treated money. I realized that when money left me, I was mad at it. I said I wanted it, but I wasn’t making myself available to pursue it. Money had let me down, and I was afraid of being hurt by it again. So, I did what lots of women do, and I complained about it for years. When I realized that what I was doing wasn’t working for me, I started to allow myself to believe in things that I had been totally closed off to before. I did things I had been too skeptical or too “cool” to try. I was a know it all. But then I decided to try new things. I opened my mind. I meditated. I prayed. I stopped hanging out with people who constantly complained about money and ex-husbands. And instead, I found inspiration in a lot of books that are continuing to be important in my life (see my Pinterest Books Board). I started spending more time around uplifting people, and around money, and things started to change. It’s like finding a man: If you only stay home and you avoid online dating, your chances of meeting one are substantially lower than if you are making an effort to actually connect with someone. It’s like that with money too. When I changed, positive people started being attracted to me. When I detached from toxic people, I opened up more space in my life for healthier friendships. I started learning more and more about alternative ways to make money, and I adapted a fresh mindset. I created new dreams: Dreams that scare me. Dreams that excite me. Dreams that are my own. The subject of money doesn’t eat me alive any more. On the contrary, I am excited and thrilled to have rebuilt life on my own terms. What is your relationship with money, and how has it changed over the years? Previous Article Previous post: College Admissions made easy. Next Article Next post: What’s your WHY?